An on-location session gives you the opportunity to choose a backdrop for your images that you love - whether it is the countryside, a more urban feel, or indoor architecture, Imagery by Bean offers you a variety of locations to make your images what you envision. 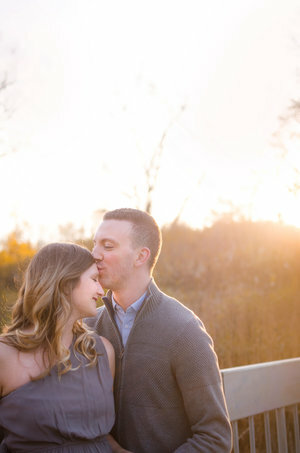 On-location sessions are directed and posed in similar ways to a studio session, while capturing real emotions and the beauty of your chosen backdrop. This session gives you access to our maternity gown and prop collection, or you can choose to wear your own clothing. 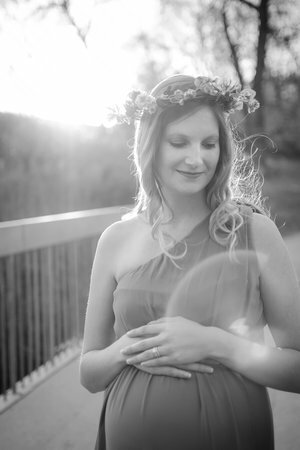 The 'Day in the Life' Maternity Session is a relaxed lifestyle documentary-style session that takes place in your home. The miracle of pregnancy is filled with so many special moments. Remember of the moments while you prepare for your baby's arrival with this special in-home maternity session. 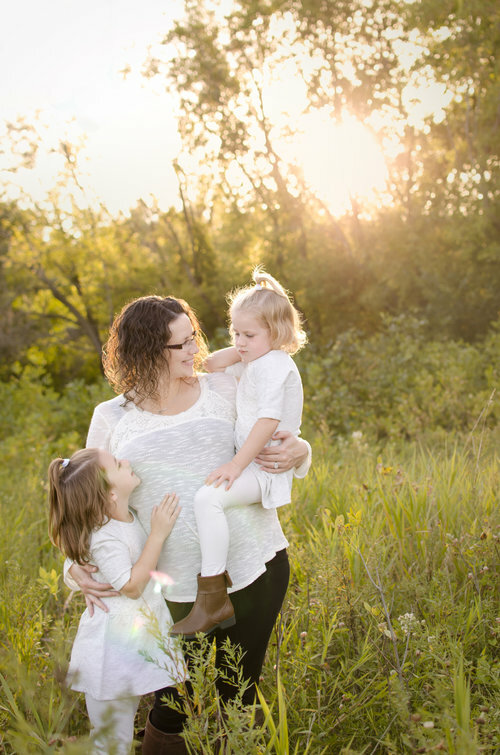 The goal of this session is not only to document the amazing changes your body goes through while growing your baby, but also the emotions you experience, and the journey of preparing for your baby's arrival. Common themes for the 'Day in the Life' Maternity Collection include documenting the stage of your pregnancy, interacting with your partner, preparing the layette, spending time in the nursery, .... the options are endless. This collection includes some direction and posing. *Please note that additional props are not included in this session due to the nature of it’s lifestyle documentary style. All session prices include up to 5 family members. Additional people or pets are $15 each to account for additional editing requirements. All sessions include a pre-session consultation (by telephone) to help plan your session, and a gallery reveal and ordering session (in-person or virtually online) to select your images and to allow your family to customize your collection. Gallery Reveals occurs approximately 7-14 days after your session. Save 10% off any print order placed the day of your in-person gallery reveal and ordering session. Special Promotions are available seasonally and apply to in-person gallery reveal and ordering sessions only to offer the best service. All Digital images will be provided by online download unless a USB option is purchased (additional fee).